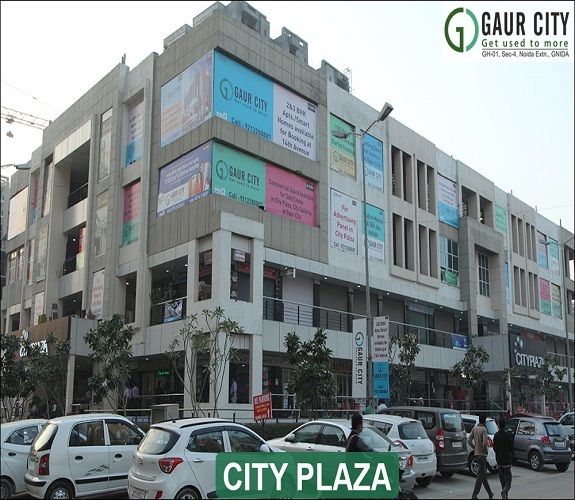 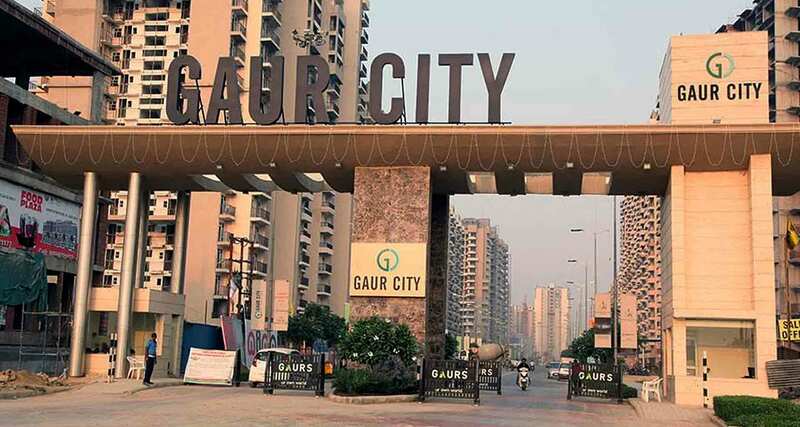 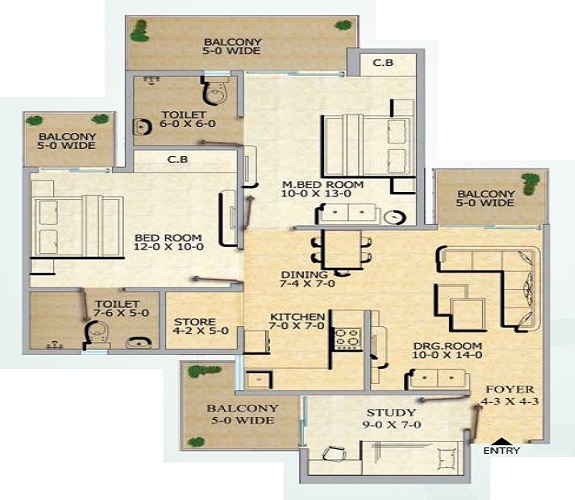 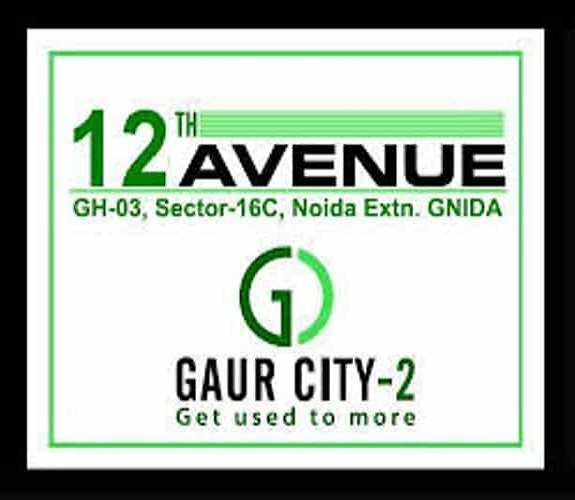 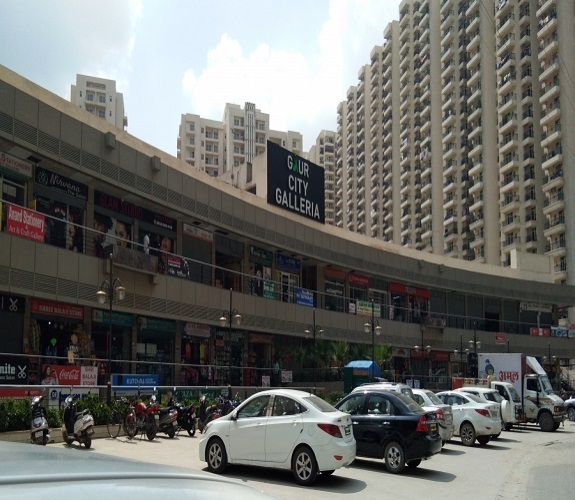 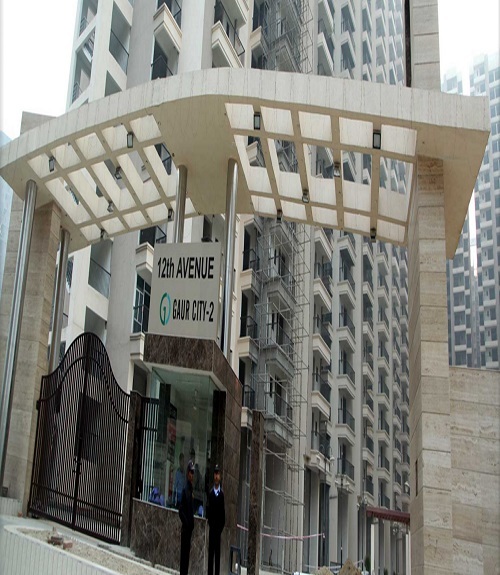 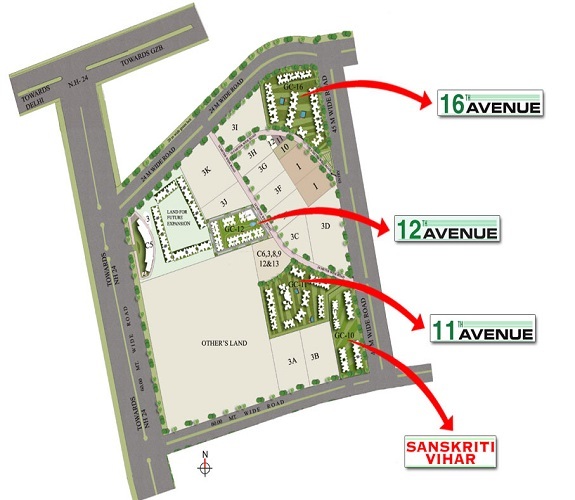 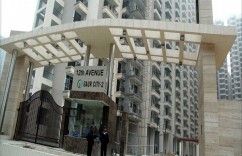 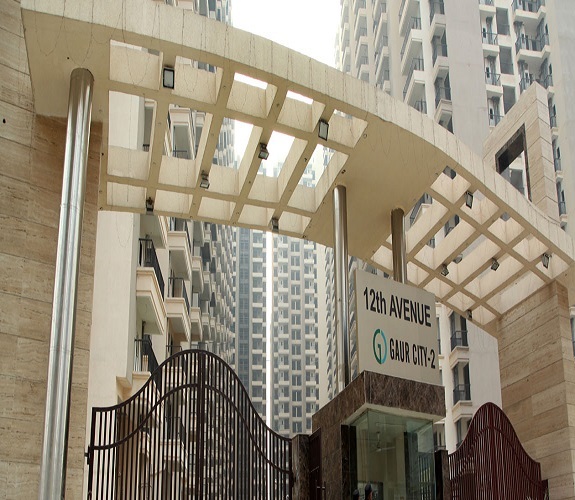 Gaur City 2 - 12th Avenue unit mid floor unit available in resale middle floor with all amenities. 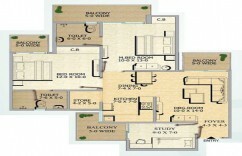 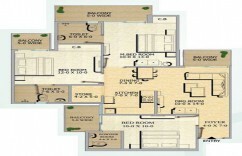 Wooden Work - unfurnished / RO. 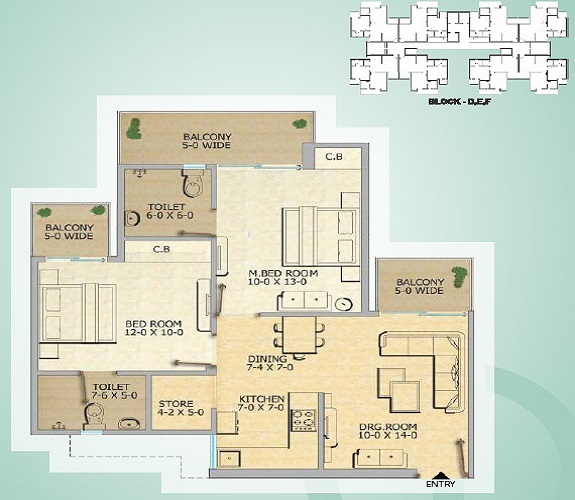 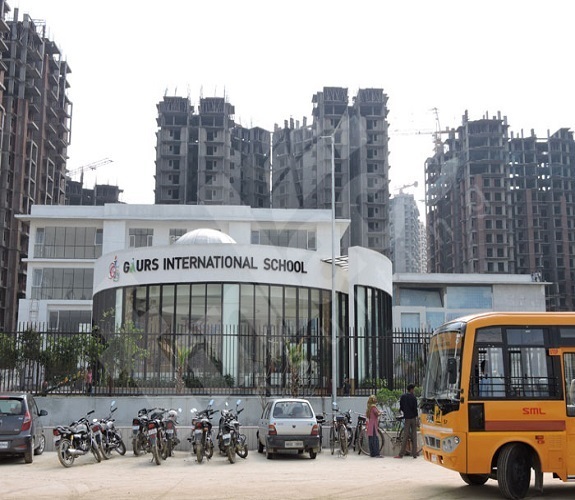 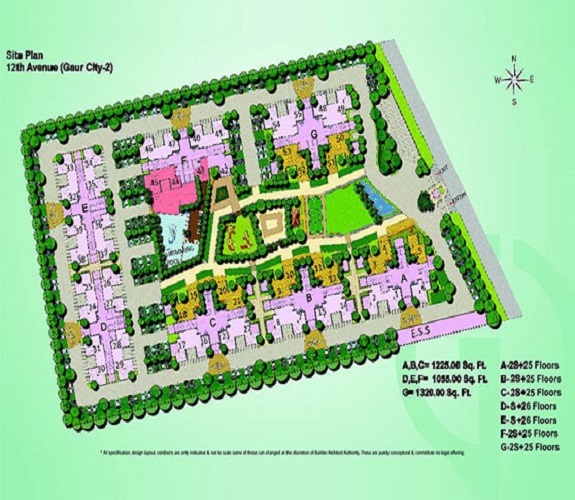 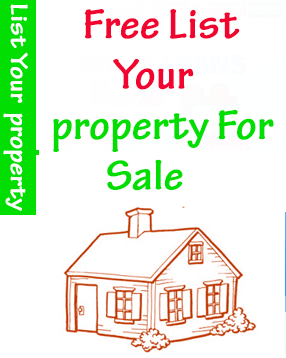 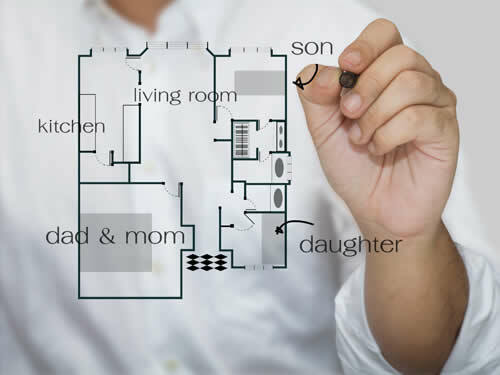 Price Breakup - 45.32 Lac/ 3.26 Lac Registration/ TM.